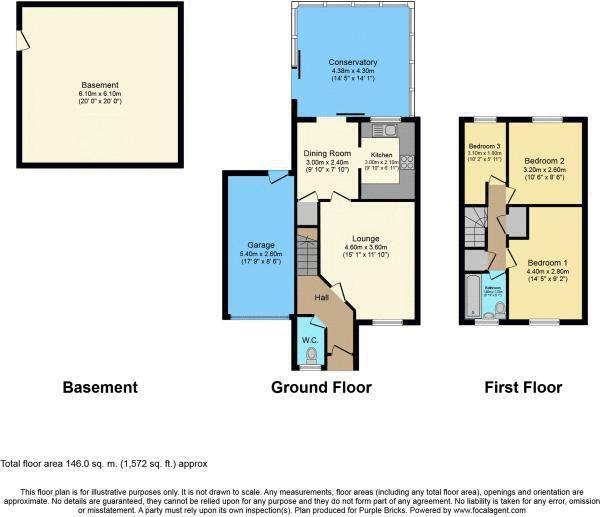 20' x 13' Basement Room For Hobbies, Home-Working etc. 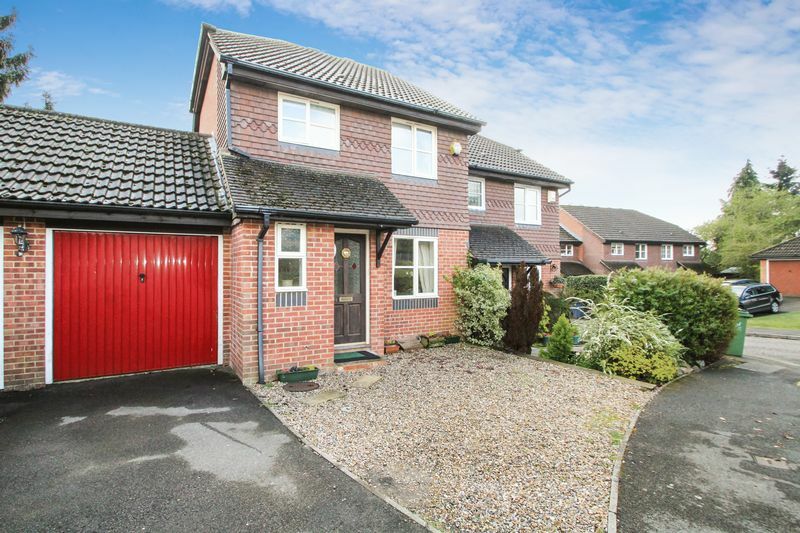 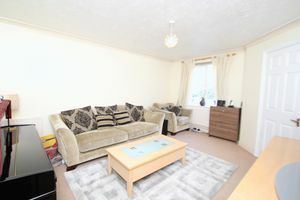 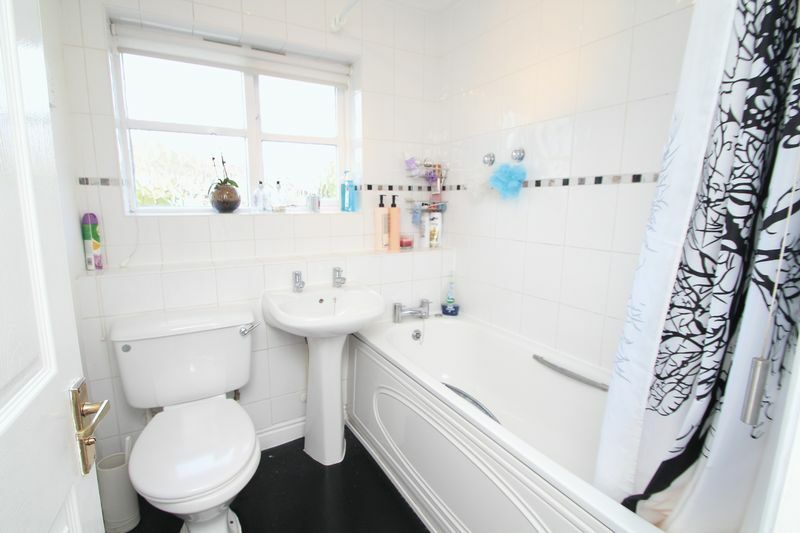 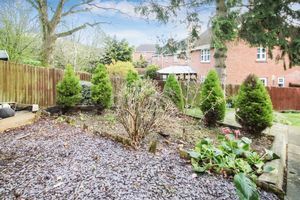 A stylish semi detached house, with 'extra' accommodation and withing a pleasant cul-de-sac location close to village amenities. 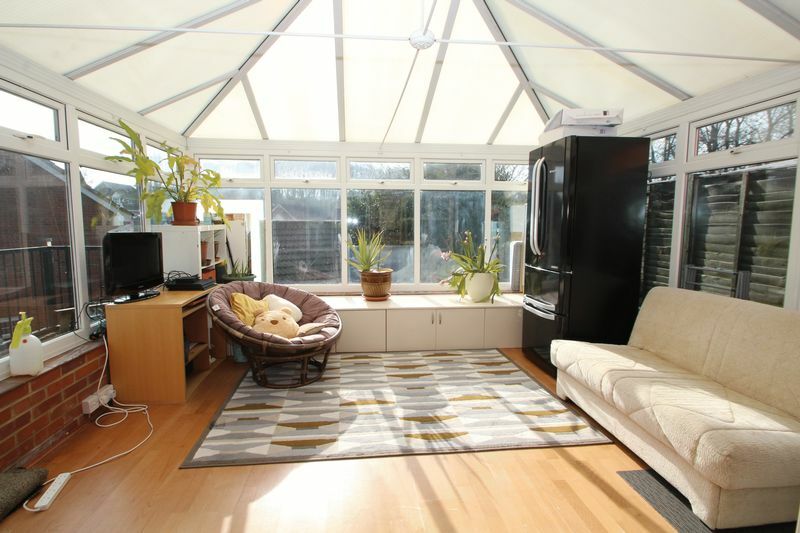 Entrance hall, cloakroom, living room, separate dining room, conservatory, modern fitted kitchen, three bedrooms and white bathroom. There is a 20' x 13' basement room, which is ideal for hobbies, home-working etc. 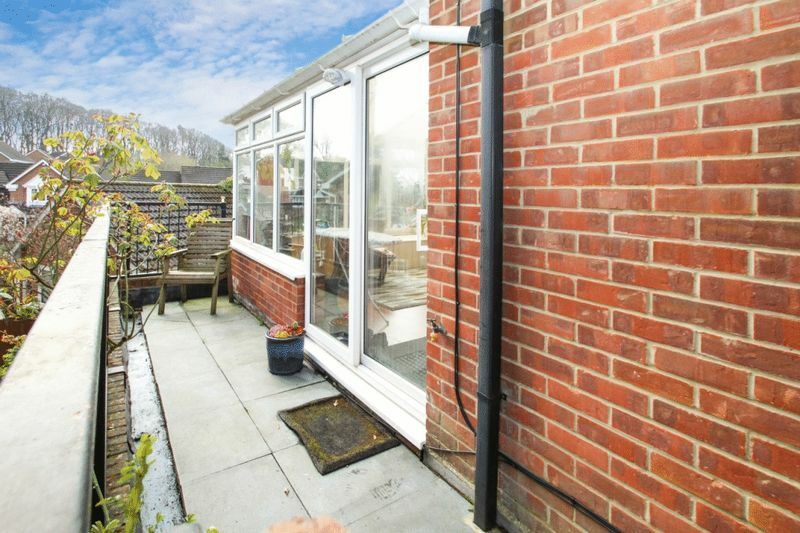 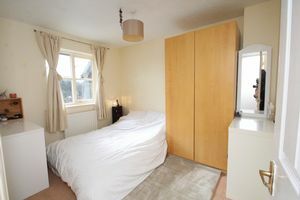 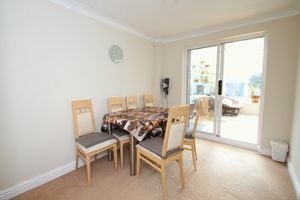 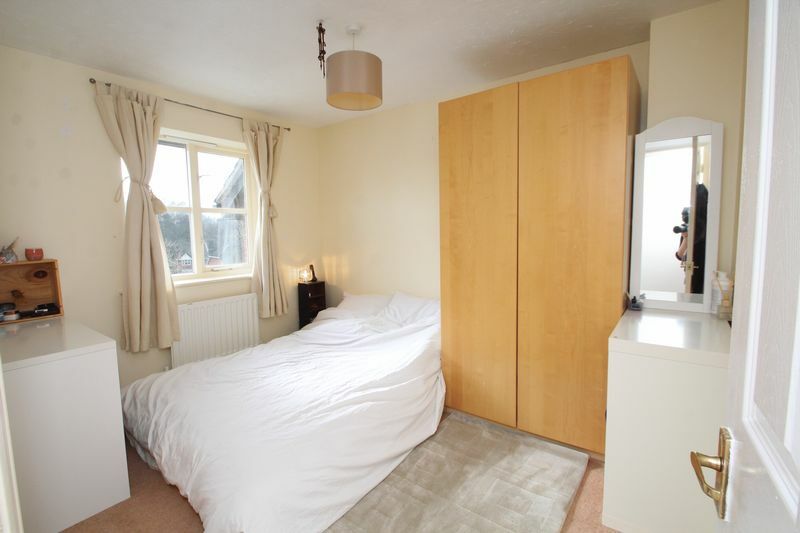 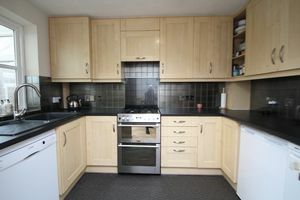 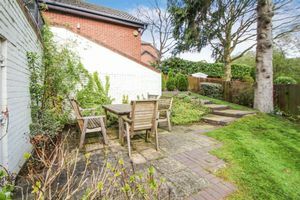 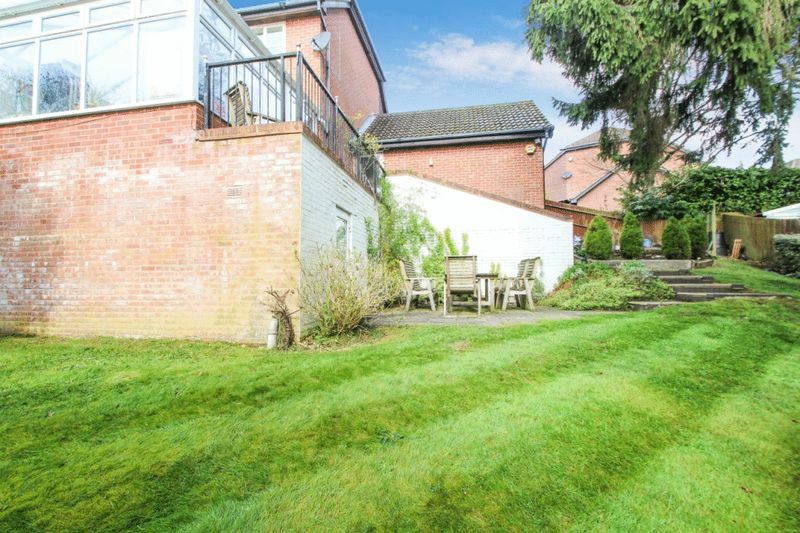 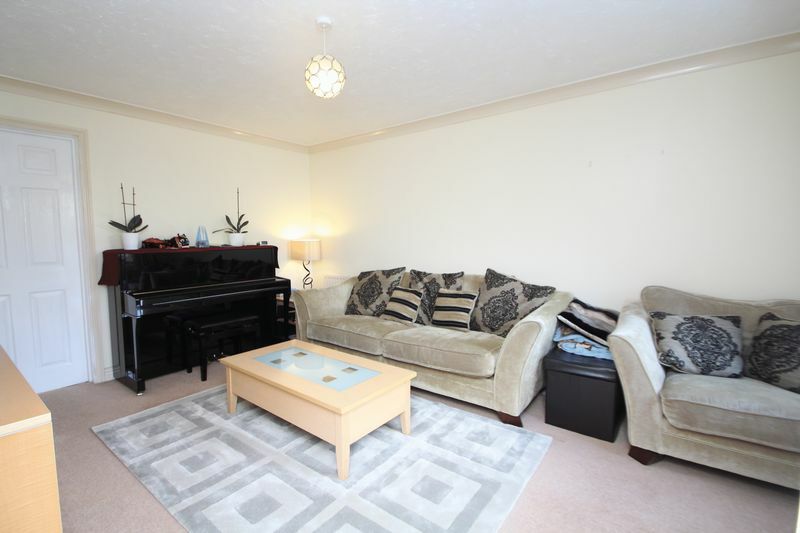 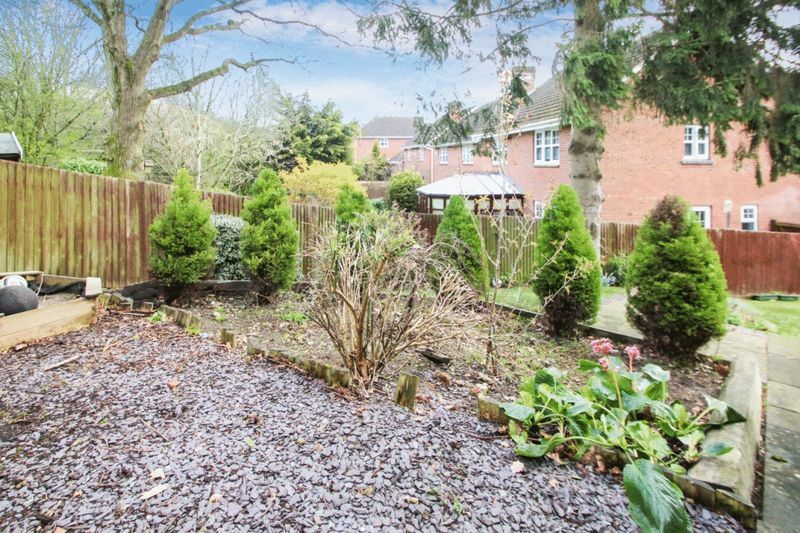 Outside there is a garage, driveway parking and a secluded, attractive garden with good sized patio area.